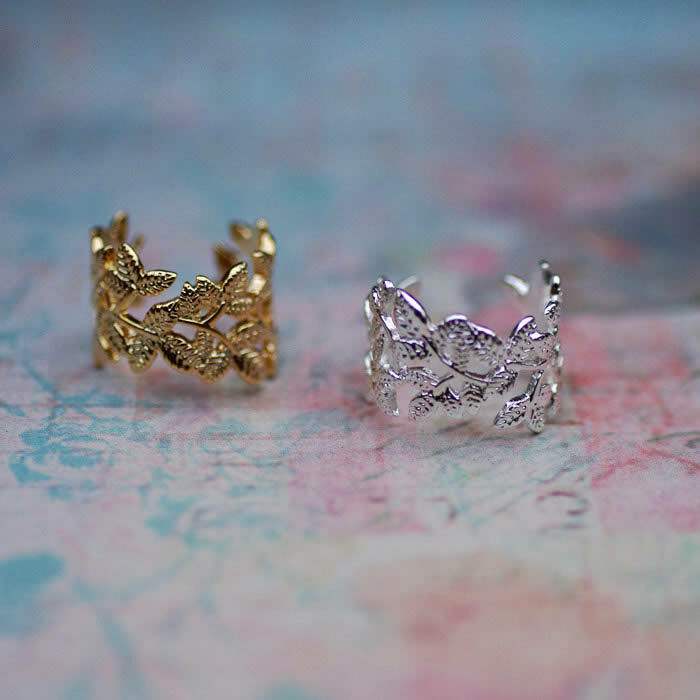 New in, this week, at Source Lifestyle is the fabulous new range of Tilley and Grace jewellery. 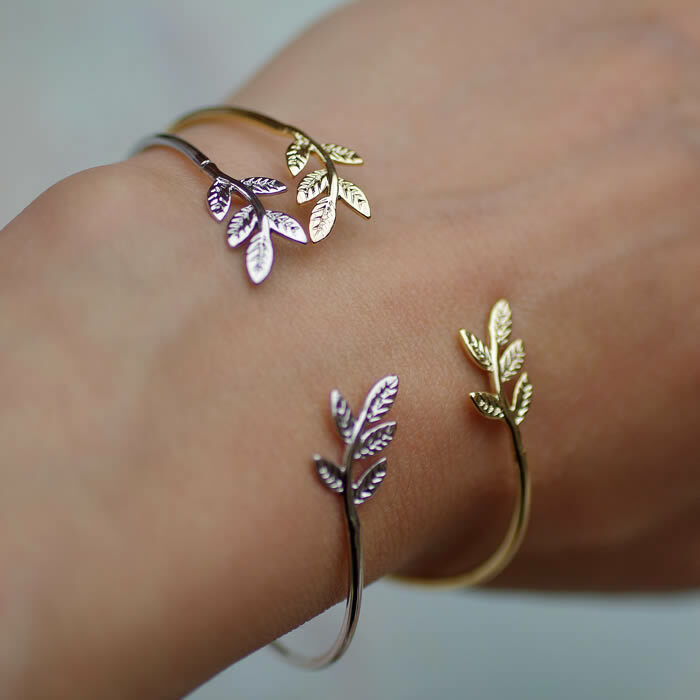 These delicate designs are perfect for summer 2015, the silver and gold plated leaf designs have been a great success at both our shops and now they are all available to buy online. 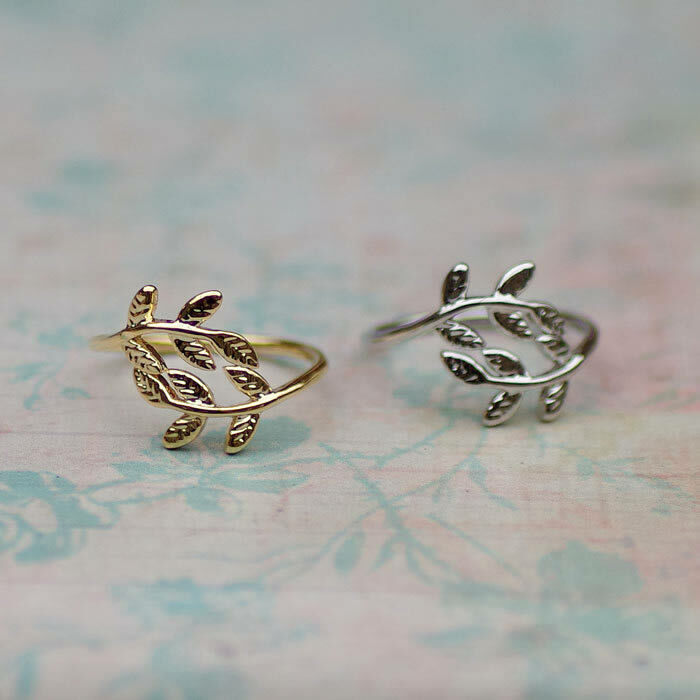 These branch and leaf designs look great as a mix and match with both gold and silver tones. Or you can select the same matching tone throughout. All these fashion jewellery designs are gift wrapped and make the perfect birthday present or friendship gift. ‹ Best Scented Candles UK – our top picks! 23 Pings/Trackbacks for "Tilley and Grace Jewellery"
A single was created only for showing seconds and small even though a diverse one particular making use of minute graduations is produced for implying hrs. Hi there colleagues, how is all, and what you want for to say about this publish, in my look at its actually remarkable designed for me. Great submit! We will be linking to this wonderful post on our internet site. Maintain up the very good creating. Excellent publish! We will be linking to this excellent submit on our web site. Preserve up the great composing.